This is exactly what I also think. 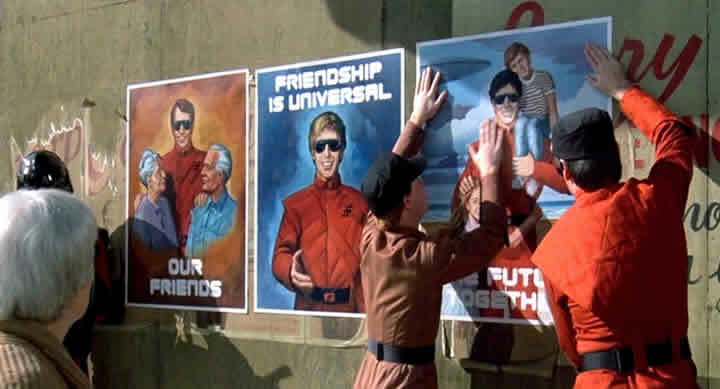 “V” was one of my favorite sci-fi series back in the 80’s/90’s. In “V” the aliens pretended to look like humans and be our friends but they turned out to be some reptiles eating humans for breakfast. In “V” a small group of humans realized that and fights the aliens. Very nice TV show with a nice spooky sci-fi atmosphere. BTW: There will be a remake of the 80’s “V” TV series. Looking forward to it. The trailer looks great! OMFG! 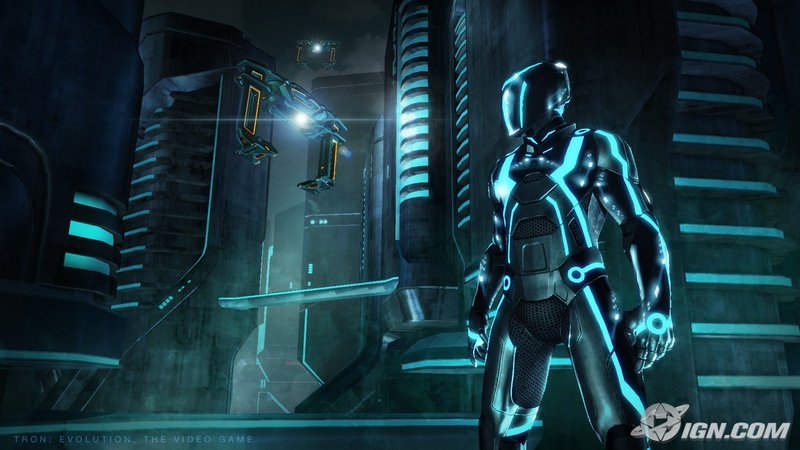 Tron is the next cool re-make to come! So excited! 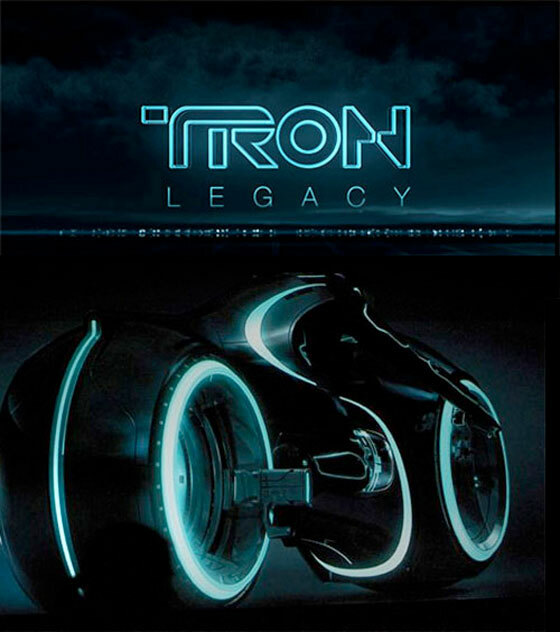 Tron is one of my favorite movies. 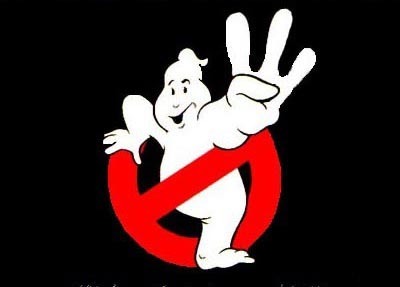 Apparently there is a new Ghostbusters 3 movie coming! 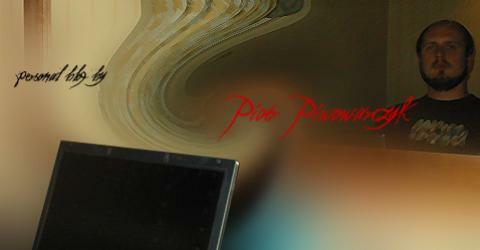 There are rumors it will be in 3D as well… looking forward to it. I bet they are going to use the latest visual effects in it but right now I’m playing the video game and enjoying the nice spooky Ghostbusters atmosphere! 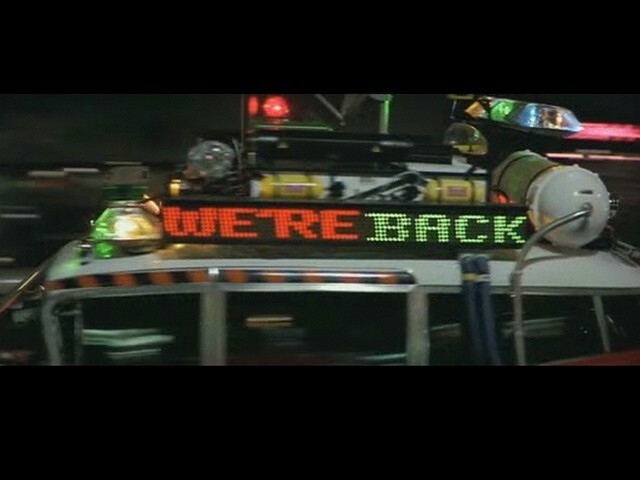 Here is the 1982 original trailer of Tron – one of my favorite movies btw!